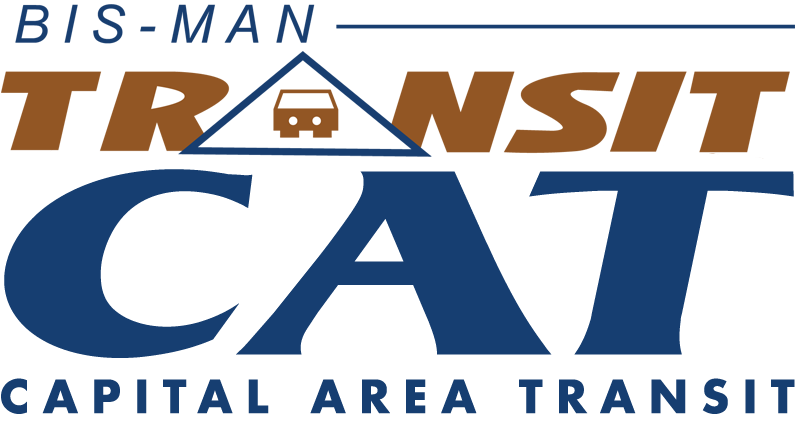 The CAT (Capital Area Transit) is the fixed-route bus system serving Bismarck and Mandan with 6 routes. Running Monday through Friday from 6:30 a.m. to 7 p.m., depending on the route, and Saturdays from 8 a.m. to 7 p.m., depending on the route. The CAT bus route system allows riders to Catch the CAT by standing on nearly any block corner along the routes and access a bus. On this site, you can learn how to use the CAT by watching our "How to Ride" videos and reading our CAT 101 page.  This information will help you learn what to pay for fares and what promotions you may be eligible for, along with bus route information (timing points, route detours, etc.). Roll through the tabs to find static and real time maps, containing information to help you find the most convenient path to your destination. Apple and Andriod users can also download the free RouteShout 2.0 app, and take route information with them on the go. If you are traveling throughout North Dakota, the Bismarck-Mandan Transit Center is also home to a Jefferson Lines bus depot that can help you easily get to the east or western part of the state. Buses traveling east out of Bismarck can connect you to Fargo via Interstate 94, while the bus traveling west travels to Dickinson, before reaching Billings, Mont. Bis-Man Transit's paratransit system is a curb-to-curb demand service for individuals with disabilities, as well as seniors over the age of 70.